Raw tipped it's hat for a possible , Heel turn, a surprise return, and a new alliance in the outcomes for SummerSlam. Paul E reminds everyone why he is a Wrestling genius. 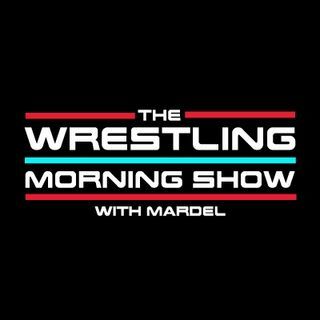 Mardel discuses and debates the topics in the WWE that matter to you. Coder joins us for the Codebreak.